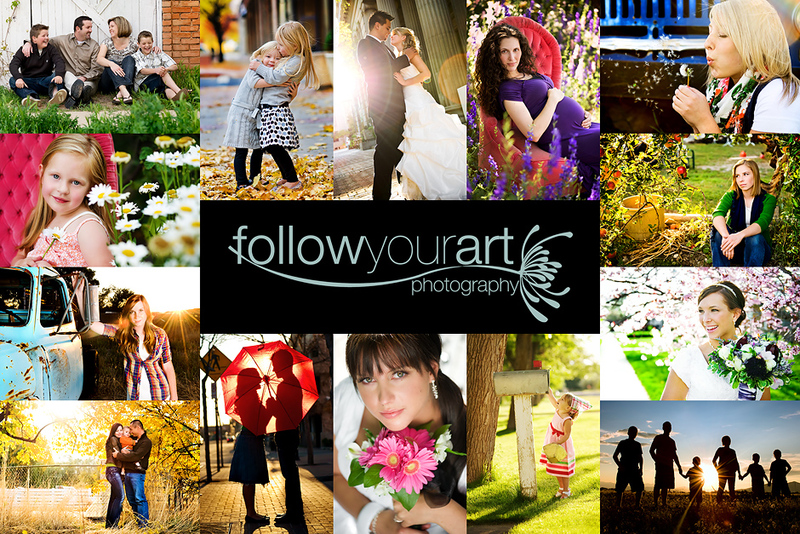 Follow Your Art Photography, Utah Baby, Child, Senior, Family Photography, photographer: Such a fun family I got to work with last night! Such a fun family I got to work with last night! This was such a fun family, they were so sweet too and kept me laughing! 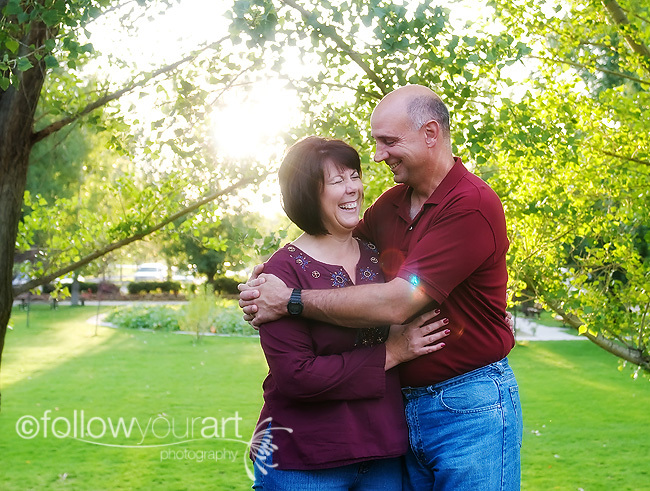 I wanted to share a few of my favorite pictures from their session (only a few for now but I may post a few more so check back). I think it's pretty cool how the first one turned out. 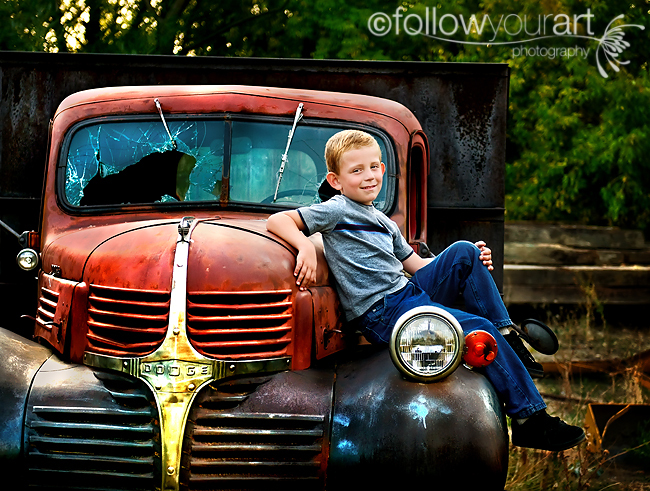 I tried a little bit of PS that I learned at Brianna's workshop plus a few other tricks. And although this look is different from my usual style, I think it's really fun for this one specific picture. Thanks again you guys!! Aghh Brittany, I just lost your comment not sure what happened to it??? But I wanted you to know I did see it and thanks so much! How cool is this location!! Thats it Im moving to Lehi. Fabulous pictures! Ahhhhh- that is my sis-in law and family! I bet they kept you laughing. Nice job-as always! I can't wait to see more! K for sure the 1st one Rocks!!! Awesome! first one looks like a piece of art. beautiful! i also love your original style as well, you don't need a lot of PS in my opinion!! these are beautiful absolutely beautiful, love these!